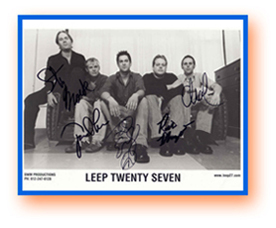 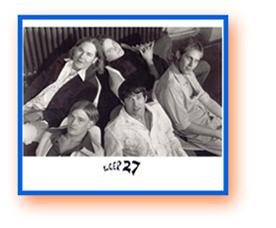 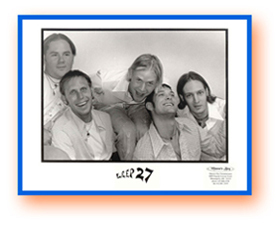 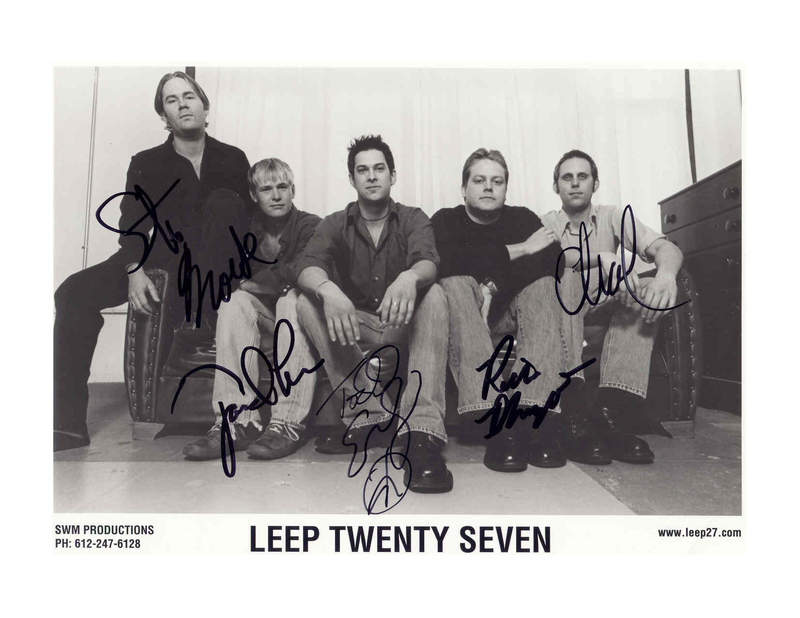 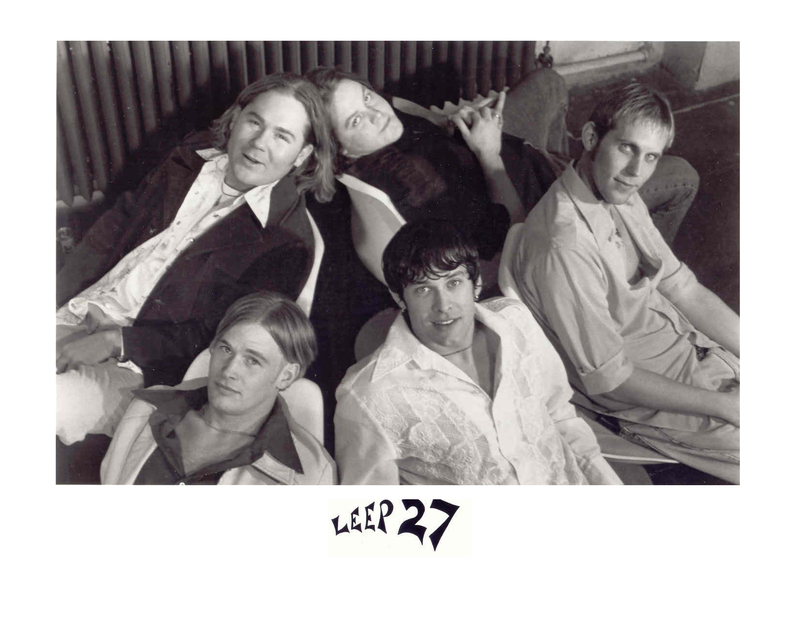 Below you will find photographs of Leep 27 over the years. 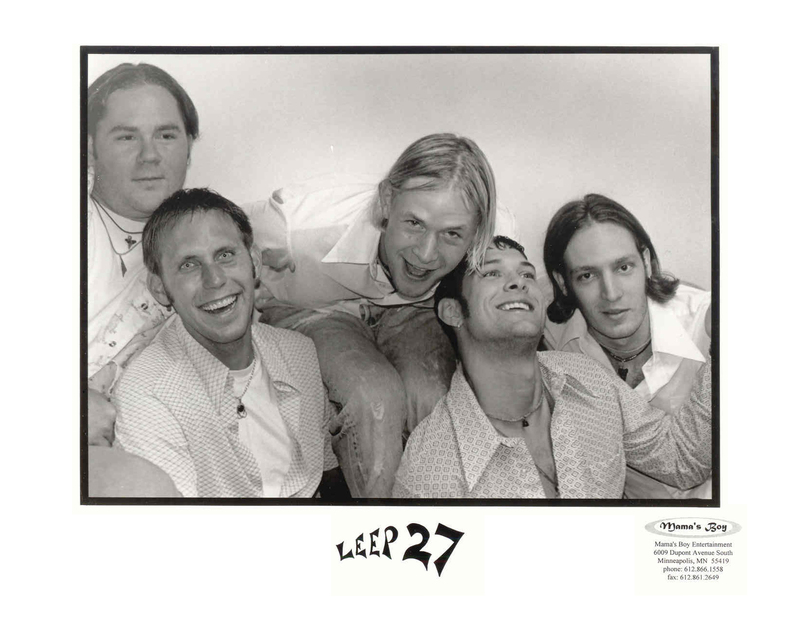 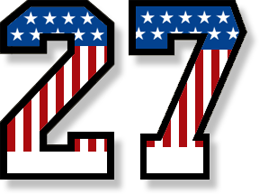 We are constantly updating this gallery, so if you have any images you would like to share of Leep 27, live performances, or Leep and fans, please send them to us at swm.productions@usfamily.net. 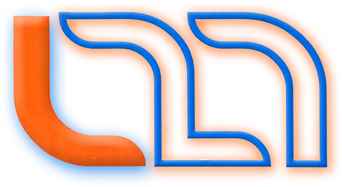 [+] Click an image to view in full size.